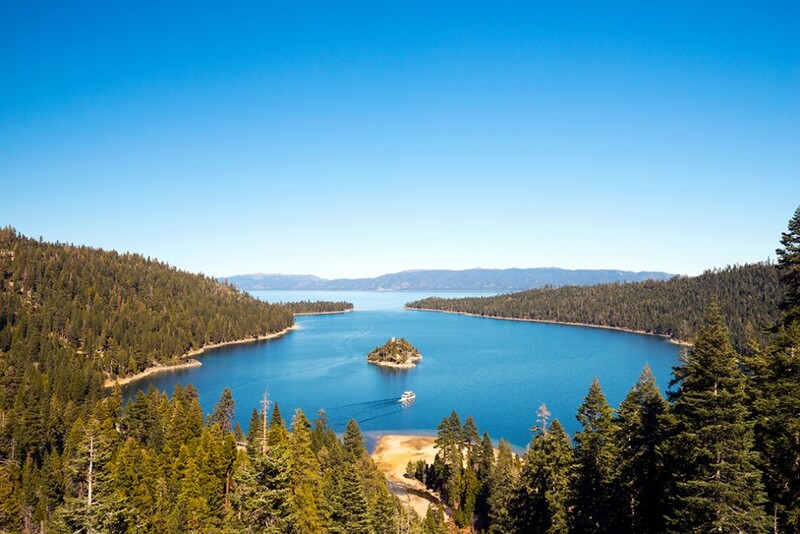 We are excited to feature Lake Tahoe in our final 2015 issue of RTX Traveler Magazine. 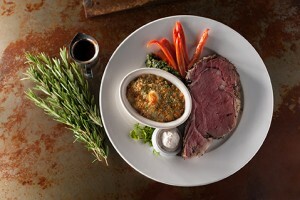 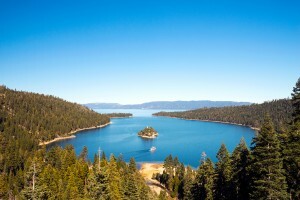 We hope that you enjoy the articles about this destination that includes both California and Nevada and that it inspires you to plan your next RTX exchange vacation to Lake Tahoe. 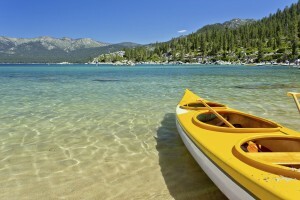 RTX members, contact a Travel Consultant to book your exchange to Lake Tahoe today! 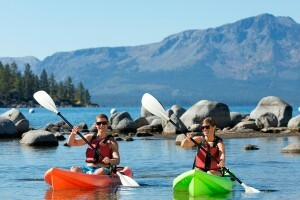 RTX members who want to make Lake Tahoe your next exchange vacation or getaway, contact RTX today at 888-988-4RTX or log in to your account at www.rtx.travel.